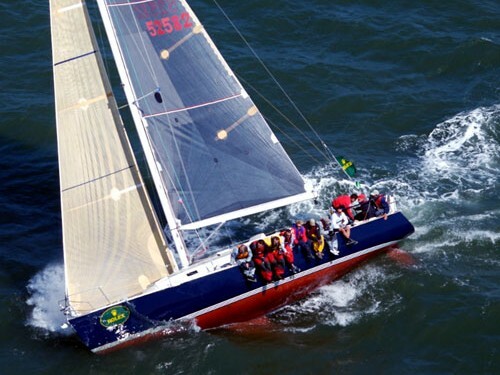 Come sailing with us! 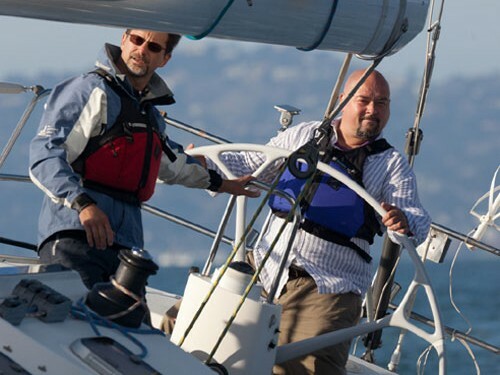 Our skippers are part of our instructional staff, so if you want to learn a bit on your trip and participate in the sailing of the boat, we’ll be happy to put you to work… but of course if you just want to kick back and relax, that’s perfectly fine. 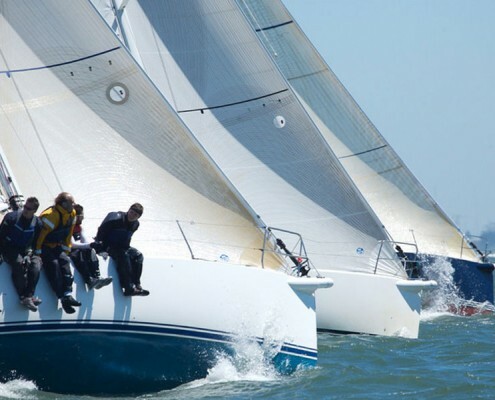 Our venues represent some of the best sailing destinations in the world. 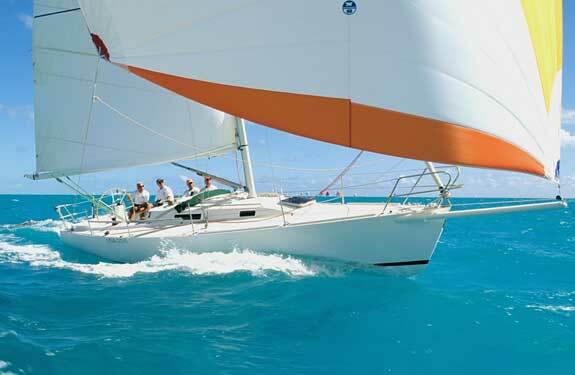 Each location boasts fantastic scenery, great destinations, and exceptional sailing conditions. 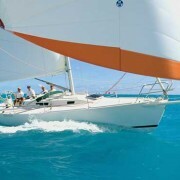 We offer sailing charters and trips on sailboats from 26 to 65 feet and can accommodate parties of all sizes. 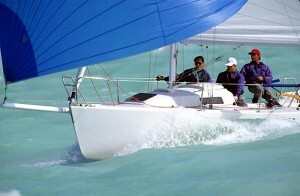 All of our charters are private affairs. 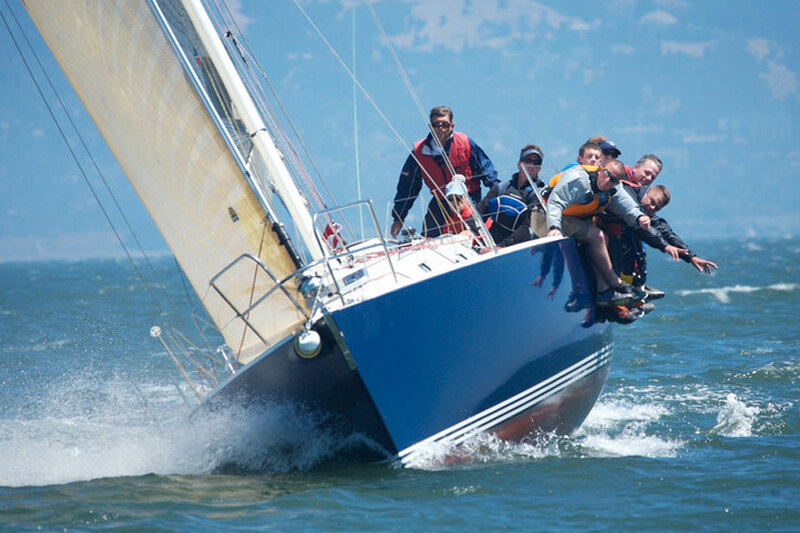 We are not a ‘cattle boat’ company, and your group will be the only ones aboard, so we will custom tailor the experience to your goals. We love boats that are fun to sail. 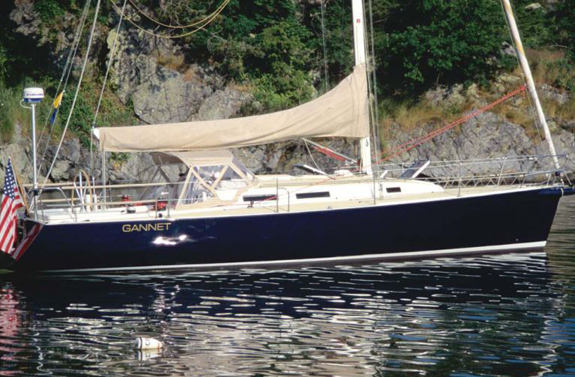 We’ll get your group set up with a well-found vessel that will best accommodate your goals fro the day (or days). 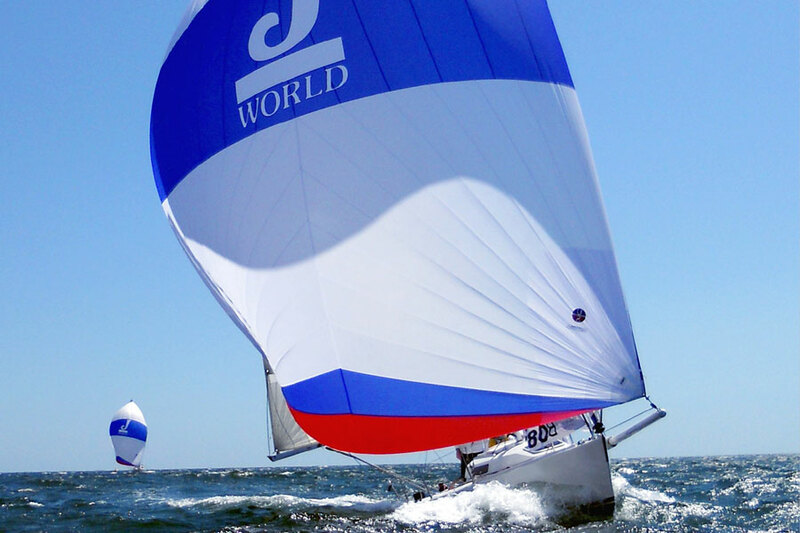 J/World has bases at the best sailing locations in North America: San Francisco Bay, San Diego, and Puerto Vallarta. 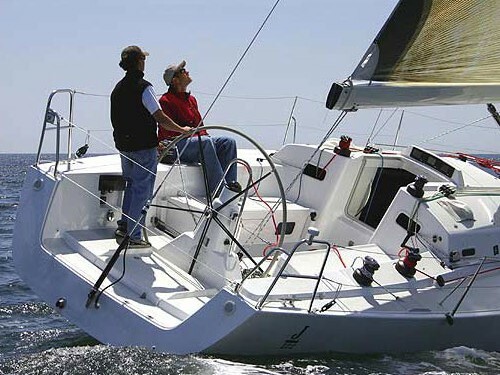 Qualified sailors can charter a boat without a skipper at each of our locations. 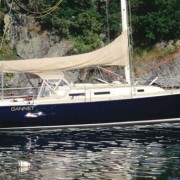 We have boats ranging from 26 to 52 feet (contact our office for current availability and scheduling for each location). 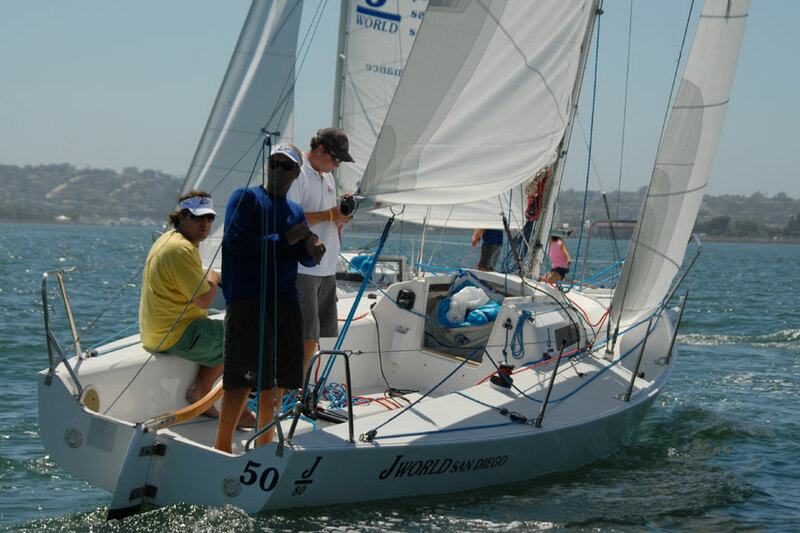 We expect a minimum experience level equivalent to US Sailing Basic Keelboat or Basic Cruising level (depending on the location), and a checkout is mandatory. 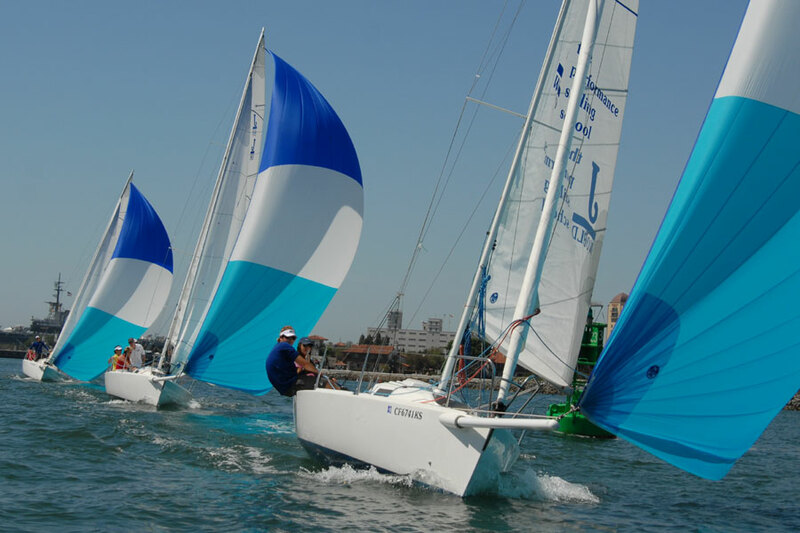 All sailors must have a good familiarity with their intended sailing venue, including prevailing conditions and dominant weather patterns. 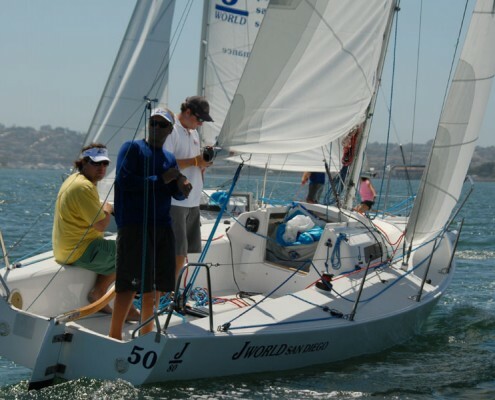 All candidates must pass a written, multiple choice test administered by our staff. 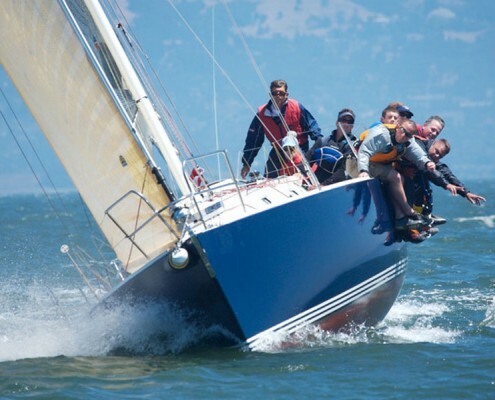 Candidates must complete, to our satisfaction, an on-the-water demonstration of skill, including such maneuvers as heaving -to, reefing, crew-overboard recovery, and docking under sail. 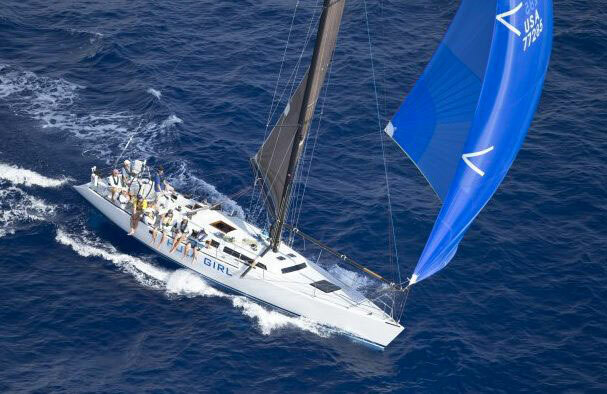 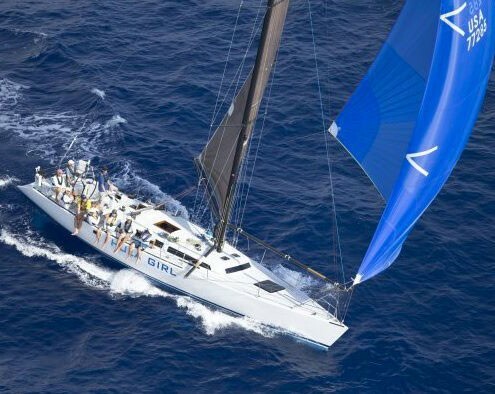 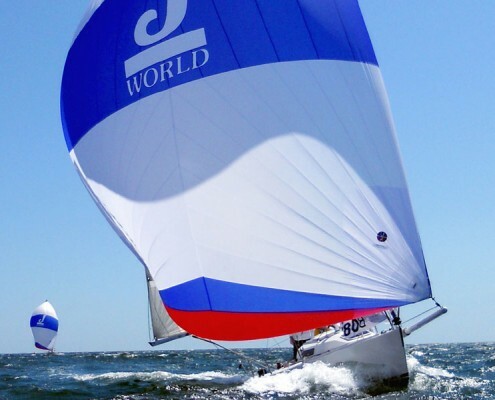 J/World Sailing is your one-stop shop for racing charters on the West Coast. 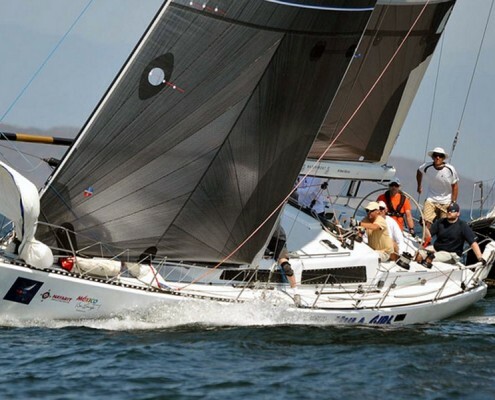 In addition to the largest fleet of racing boats in California, we also have a strong network and can source a vessel for most any need. 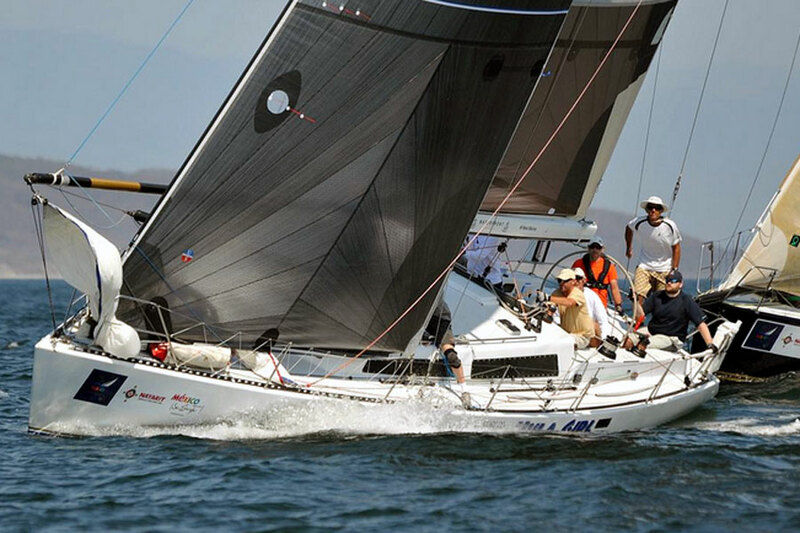 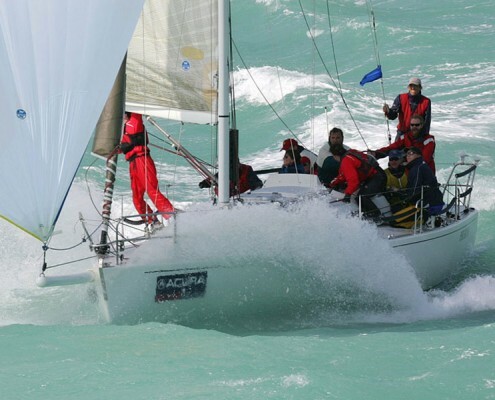 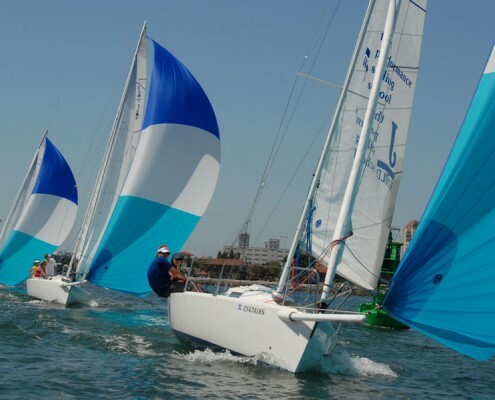 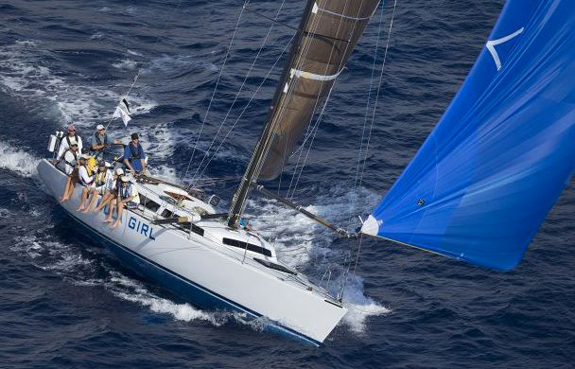 We can provide grand-prix level boats for all events, including such regattas as Big Boat Series, Yachting Cup, MEXORC, and offshore classics including Transpac, Pacific Cup, and the host of California to Mexico races. 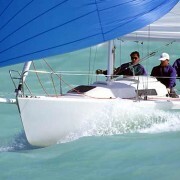 Boats may be provided turn-key, with coaches and/or crew to assist your efforts, or bareboat to fully qualified teams. 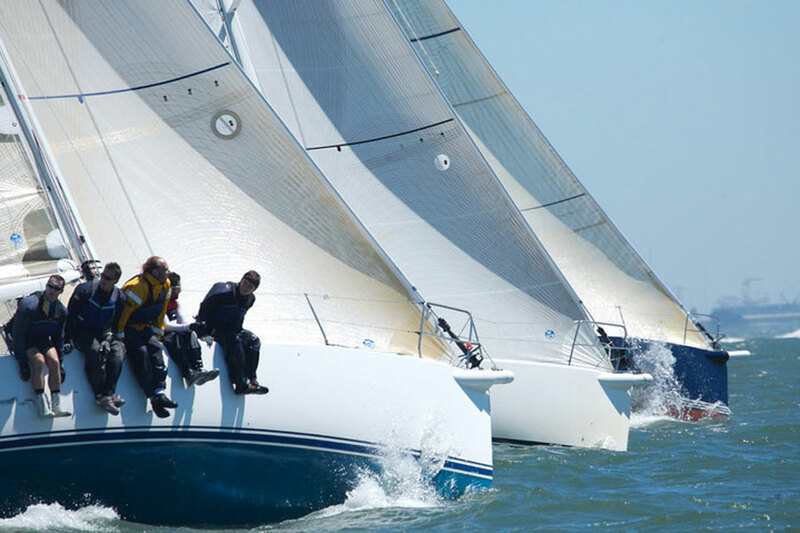 Contact us to discuss your goals and the possibilities. 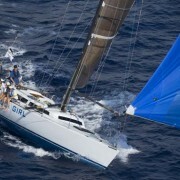 J/World also provides individual berths on our fully managed ‘pay-to-play’ programs. 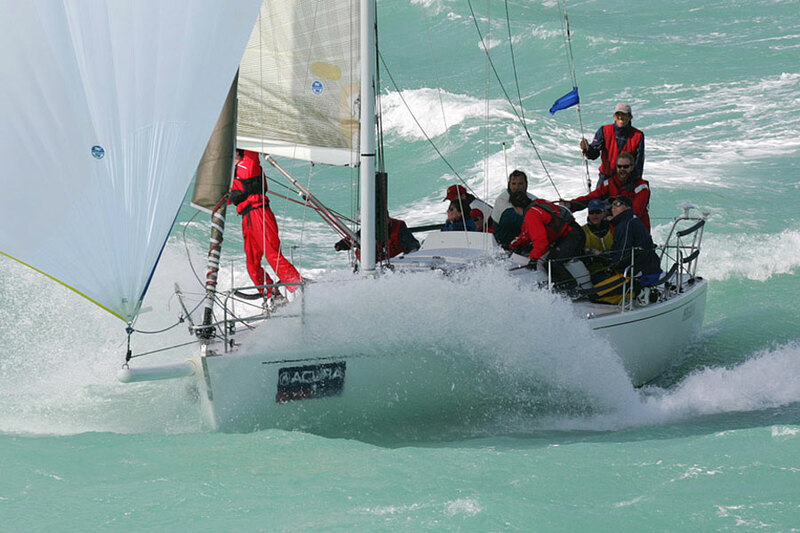 Please see our special events section for additional details.